The award-winning book on the birth of modern skateboarding. Over 1200 images and photographs illustrate this 912-page unprecedented work. A Secret History of the Ollie is the winner of six book awards, including three gold medals, and it was chosen as one of the Top 10 Photobooks of the Year by Mother Jones magazine. Regarded by many as "the bible of skateboarding," this is a book that should be in every home, school, and public library. This week's featured image: Rodney Jesse, early pioneer of no-handed air and style master. Photo © Guy Motil. "This book was a massive undertaking, and Snyder approaches his subject with the passion and detail of a historian. It's no wonder that the book has received multiple awards and accolades. It's actually somewhat shocking that such a detailed narrative could be compiled -- and, what's more, that someone would take the time to piece it together into a coherent narrative. . . . [A Secret History of the Ollie] is not about tearing down, it's rather about rounding out and filling in the gaps of a neglected narrative . 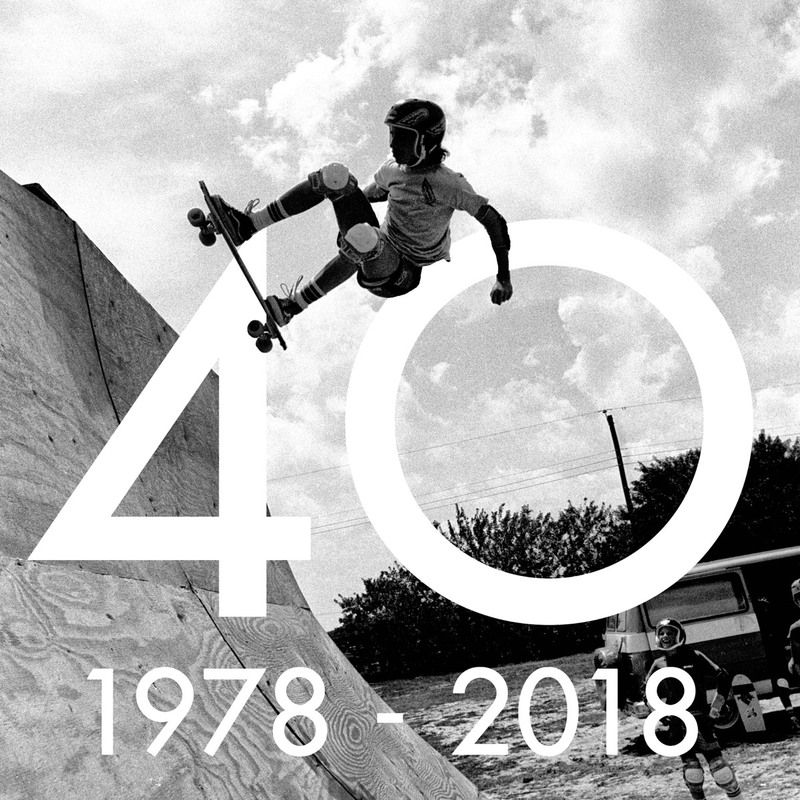 . . if what you are after is a broader, more rounded out history that is going to significantly add to your appreciation and knowledge of the skateboarding scene then you are going to want this book." "Everyone thinks they know skateboarding's history but what they really know is a series of half-facts compounded by hype and amnesia. This book will rewrite skateboarding history as we know it." 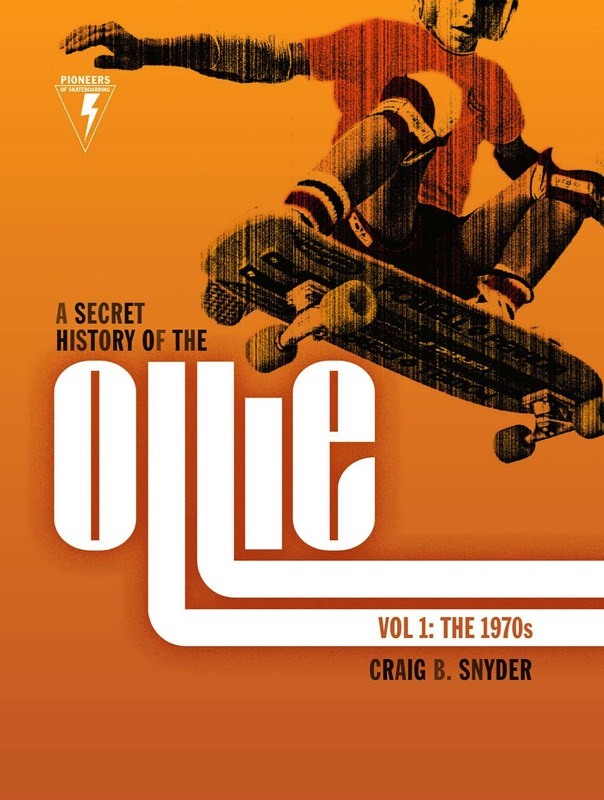 "[A Secret History of the Ollie] sheds a very bright light on a revolutionary time in skateboarding." "Craig Snyder's work is much more than a secret history of the Ollie. It is a first-rate account of skateboarding….Set against the backdrop of the sun-drenched coastal towns of Southern California and South Florida of the 1970s, this book transports readers to the era in which the acrobatics of today's X Games were born." 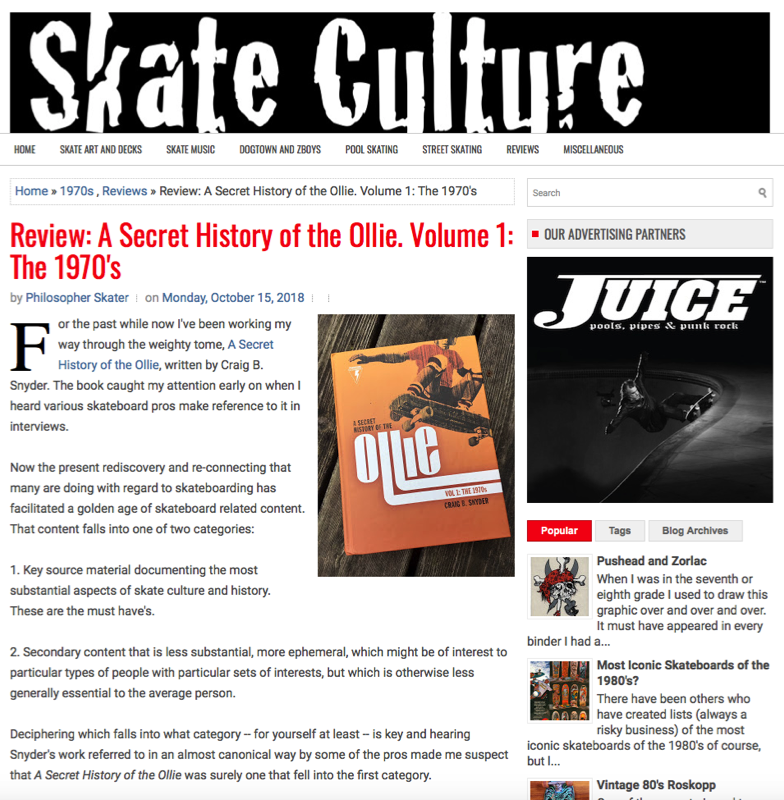 A SECRET HISTORY OF THE OLLIE has been featured in STAF Magazine, one of Europe's premier contemporary culture publications, based in Malaga, Spain. The article includes some of the rare photographs from the book, a selection of page spreads, and a lengthy interview with Craig B. Snyder in both Spanish and English. "When you hold this book in your hands for the first time, the thing that may come to mind is the Koran or the Bible….and in some ways, it has become such a sacred text within the world of skateboarding and skate culture." 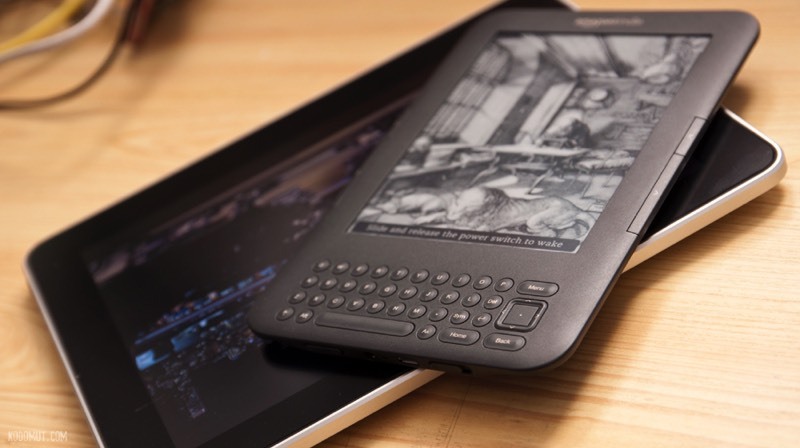 PAPER, iBOOK, KINDLE, or NOOK? ENGLISH, SPANISH, CHINESE, OR FRENCH? Please take a moment to share your preferences in this super short survey; just click a few buttons and submit! Click here to take the survey now!